Windows 8.1 (codenamed Blue) is an upgrade for Windows 8, a computer operating system released by Microsoft. First unveiled and released as a public beta in June 2013, it was released to manufacturing on August 27, 2013, and reached general availability on October 17, 2013, almost a year after the retail release of its predecessor. Windows 8.1 is available free of charge for retail copies of Windows 8 and Windows RT users via the Windows Store. 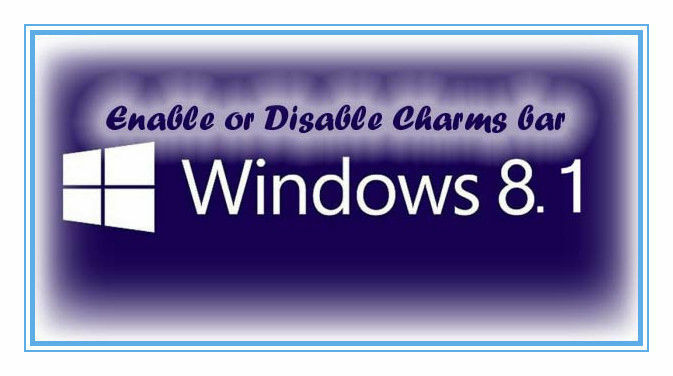 Unlike service packs on previous versions of Windows, users who obtained Windows 8 outside of retail copies or pre-loaded installations (i.e., volume licensing) must obtain Windows 8.1 through new installation media from their respective subscription or enterprise channel. 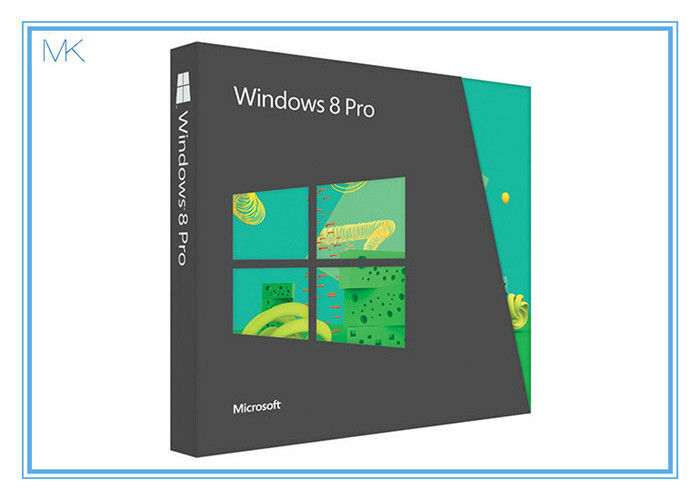 Microsoft's support lifecycle policy treats Windows 8.1 similar to previous service packs of Windows: It is part of Windows 8's support lifecycle, and installing Windows 8.1 is required to maintain access to support and Windows updates after January 12, 2016. However, unlike previous service packs, Windows 8.1 cannot be acquired via Windows Update. Released as part of a shift by Microsoft towards regular yearly major updates for its software platforms and services, Windows 8.1 aims to address complaints of Windows 8 users and reviewers on launch. Visible enhancements include an improved Start screen, additional snap views, additional bundled apps, tighter OneDrive (formerly SkyDrive) integration, Internet Explorer 11, a Bing-powered unified search system, restoration of a visible Start button on the taskbar, and the ability to restore the previous behavior of opening the user's desktop on login instead of the Start screen. 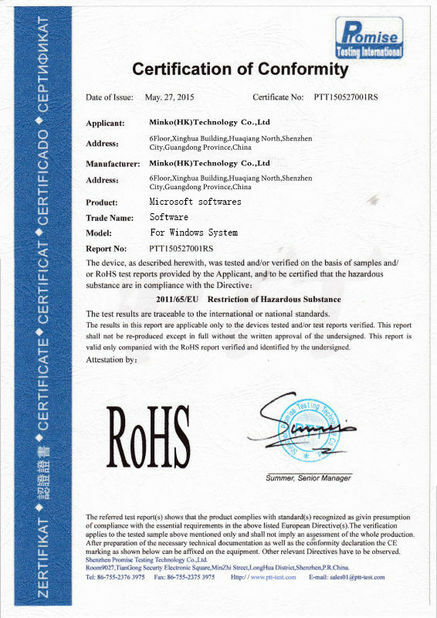 Windows 8.1 also added support for such emerging technologies as high-resolution displays, 3D printing, Wi-Fi Direct, and Miracast streaming, as well as the ReFS file system. Windows 8.1 received mixed reception, although more positive than Windows 8, with critics praising the expanded functionality available to apps in comparison to 8, its OneDrive integration, along with its user interface tweaks and the addition of expanded tutorials for operating the Windows 8 interface. Despite these improvements, Windows 8.1 was still criticized for not addressing all digressions of Windows 8 (such as a poor level of integration between Metro-style apps and the desktop interface), and the potential privacy implications of the expanded use of online services. As of December 2016, the market share of Windows 8.1 is 8.43%. How to Change Windows 8 From French to English? Windows 8 and Windows 8.1 support both French and English. If your computer is set up in French, you can switch to English at any time, although you may need to install the free English language pack, if it's not already on your system. Press "Windows-X" and select "Panneau de Configuration" (Control Panel) from the options. In the Control Panel window, select "Ajouter une Langue" (Add a Language). If you see English listed as an option on the next screen, select it and click "Monter" (Move Up) to move it up to the top of the list. Sign out of Windows and sign back in to change the language to English. If you don't see English in the list, or your computer still shows French, install the English language pack. Click the "Ajouter une Langue" (Add a Language) button on the screen that lists the available languages, and double-click "English (United States)" to add it as an option. Move it up to the top of the list using the "Monter" (Move Up) button, and then click the "Options" link. If you see a "Telecharger et Installer le Module Linguistque" (Download and Install Language Pack) link, click the link and allow Microsoft to download and install the English language pack. Sign out of Windows and then sign back in to change the language to English.